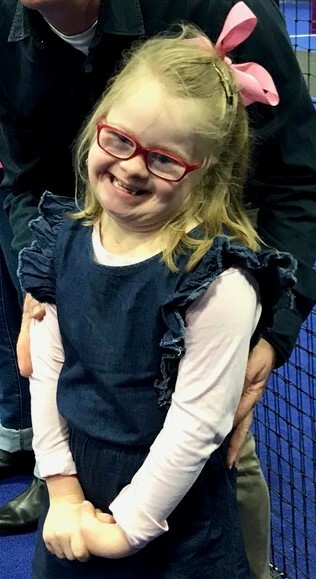 Down Syndrome Queensland membership is open to anyone with Down syndrome or anyone connected to someone with Down syndrome and is completely free. This could be a parent/carer, sibling, grandparent, aunt, uncle, school or organisation. Please click on the buttons below to access the forms. Becoming a member means that you join our community of like minded people who believe in a better life for a person with Down syndrome. A community that is committed to working with government, advocating in all areas and providing information and support to families walking the journey. Becoming a member makes you feel as if you are not alone, you are part of a broader network working to make a difference. 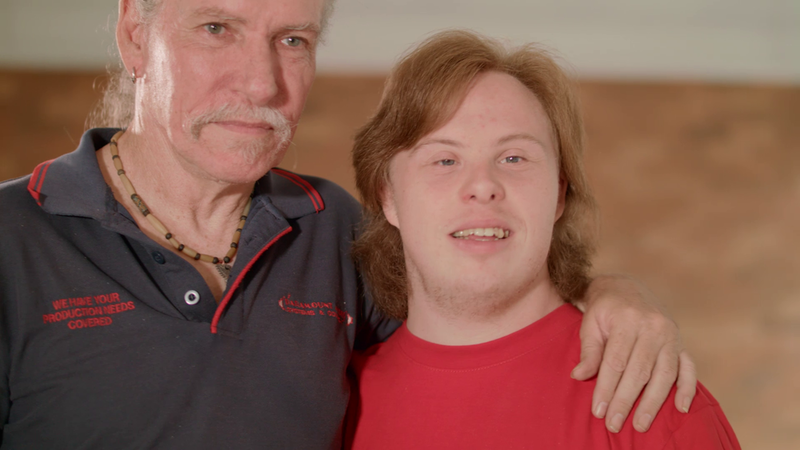 For organisations or other individuals connected with an individual with Down syndrome including expectant parents.